"Tanner was one of a kind. He fought in the pre-Zuffa "dark ages" on MMA, won the Japanese "King of Pancrase" title, & won the UFC 185 title. When he started fighting, his only training was high school wrestling & what he learned on the 1st Gracie Jiu Jitsu instructional videos. He was a fighter who was more interested in being a seeker & a humanitarian, & developing into a hell of a writer. It's a damn shame we never got to see what he would've done after he retired from fighting. Just saw that you posted this. 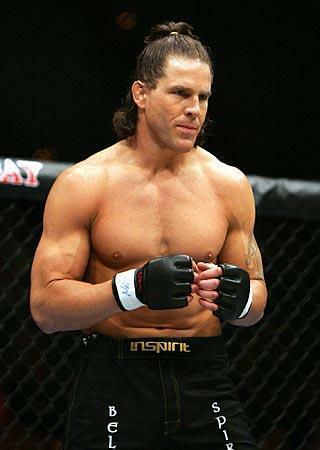 We all miss Evan Tanner, he was one of us. Thanks for posting it SG.